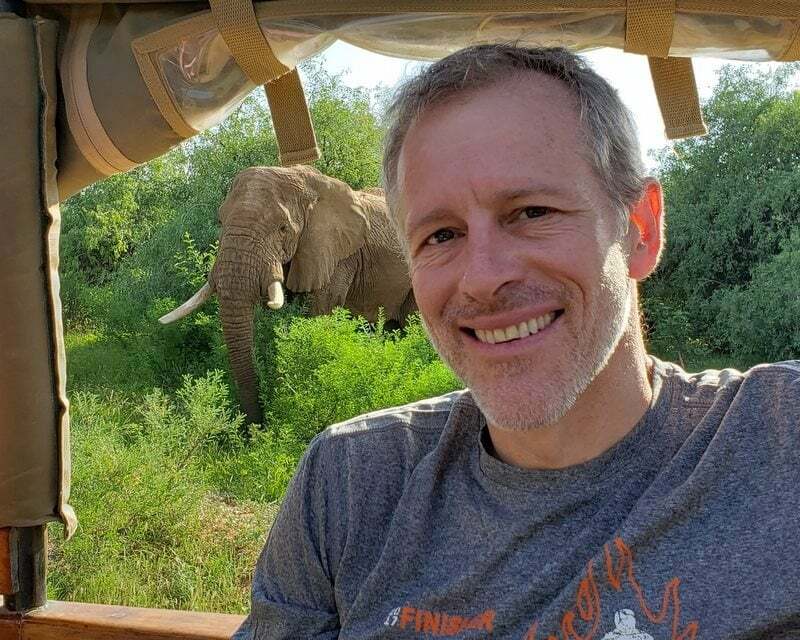 Whitney Tilson‘s email discussing the launch of his new venture, Empire Financial Research, in partnership with Stansberry Research. I will continue sending out my free investing-related emails and will launch a monthly subscription newsletter in April – followed, I hope, by a few additional ones over time. Though it won’t be Empire’s primary focus, as it was for Kase Learning, I also plan to periodically teach seminars/webinars and host conferences on short selling. For more than 20 years, I’ve been a proud and passionate member of the “church” of Graham, Dodd, Buffett and Munger. To give back to this community that’s given me so much and made such a difference in my life, I’ve sought to spread the gospel of sound value investing to as many folks as possible. I’ve had some success doing so, but by teaming up with Stansberry Research, I'll be able to reach a far larger audience. To give you a sense of the scale that we’re contemplating, it’s taken me nearly two decades to attract 7,500 subscribers to these free emails. But with Stansberry’s deep pockets and marketing expertise, we aim to build this list to a half-million people by the end of next year. I am delighted to be partnering with Porter, who founded his eponymous firm 20 years ago and has built it into an extraordinarily successful business, with dozens of newsletters and half a million customers in more than 150 countries. Nearly 100,000 of them like and have benefited from Stansberry Research’s work so much that they decided to become lifetime subscribers. The firm’s business is built around numerous “gurus” – Porter was the first; I will be the latest – who publish a wide range of newsletters serving all types of investors. Value stocks, growth stocks, gold and other commodities, high-yield debt, early-stage tech companies, options trading, etc. – you name it, Stansberry probably has a newsletter covering it. I don’t understand or agree with all of it – but that’s OK, because each “guru” operates independently, so I will always be free to write what I like. My message isn’t going to change one iota. In fact, it’s the reason Porter partnered with me: he’s long appreciated my philosophy of sound, conservative, long-term-oriented value investing and how I try to communicate it in a personal, authentic and entertaining (some would say provocative!) way. Porter shares my investment approach, which may come as a surprise to those whose only familiarity with his firm is the often highly promotional “front-end” marketing it does. But at its core, Stansberry Research is focused on delivering sound, practical advice and recommending blue-chip stocks when they’re attractively priced (current picks include Berkshire Hathaway, McDonald’s, Microsoft, Disney, Hershey’s and Starbucks). It is also the only major publisher I’m aware of that publishes the track record for all of its research products every year. A good example of the firm’s excellent work is Porter’s own Stansberry’s Investment Advisory, the original flagship newsletter, now in its 20th year. Porter has given me permission to share his latest issue (click here), in which he shares his insightful and compellingly written analysis of his best new stock idea, Booking Holdings (BKNG), an exceptionally high-quality company whose stock is attractively priced. I hope I can find similarly good ideas for my readers. I’m tremendously excited about this next chapter of my career. I’ll be sharing further details in future emails, but in the meantime, please let me know if you have any questions. Thank you for your support!